Islam & How to treat Parents. 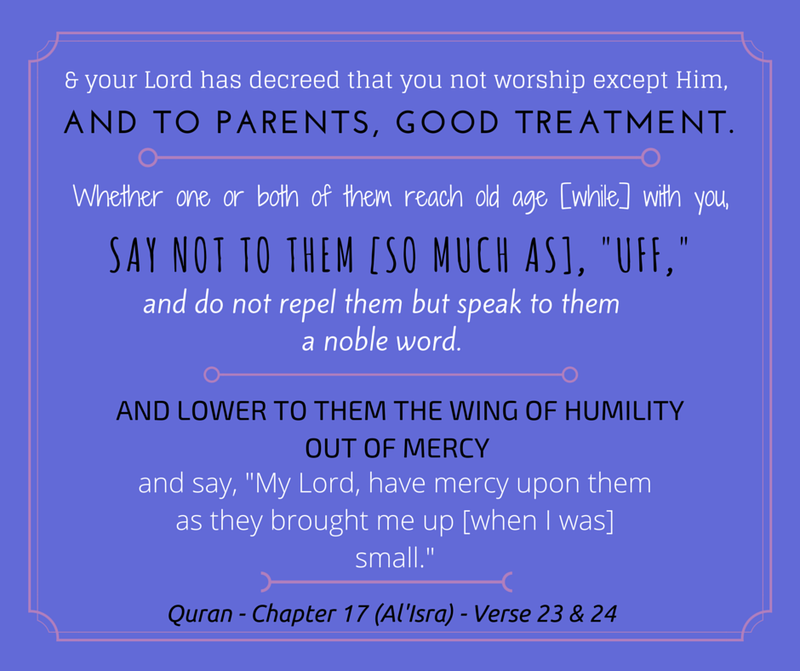 How to treat parents in Islam. Author M. Umar MuzaffarPosted on May 10, 2015 May 15, 2015 Format ImageCategories 2015, IslamTags Allah, Islam, mercy, mother's day, mothers, parents, quranLeave a comment on Islam & How to treat Parents.